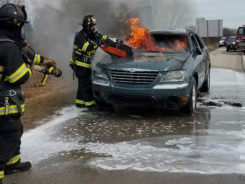 As April is coming, the news is pouring from every corner about the much-needed promotions of their vehicles. Since the New York Auto Show is about to happen, it is being regarded as the place for the best revealing of electric cars and Genesis is yet again trying to create history here. 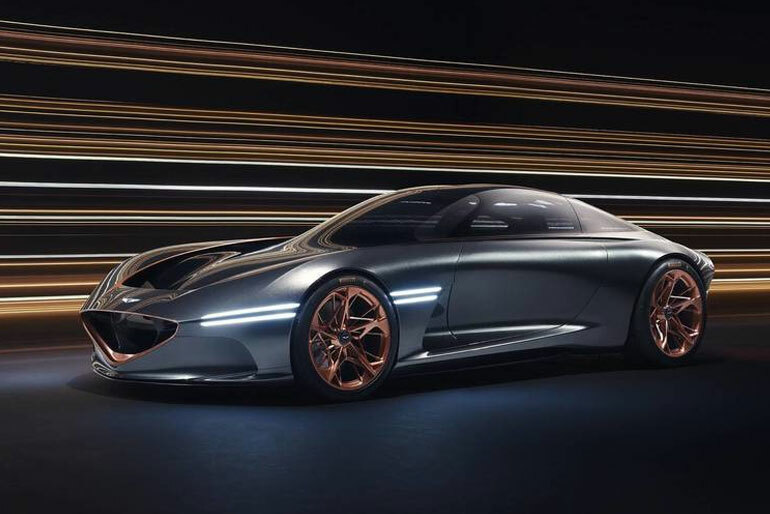 This exciting news was given by the Hyundai Design head Luc Donckerwolke himself when he said in an interview that people are going to get an electric car show for Genesis. Now it has not been cleared how the vehicle will be slotted but no matter its placement; the vehicle will be competing against the big guns like Batista. 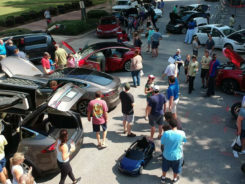 New York has always been an exciting place to show off your electric vehicle and Genesis will surely leave no stone unturned to create the hype which was created in the last year’s show. Luc Donckerwolke added furthermore that production ready Genesis G90 would also take place in the Auto show. Which means we have a lot on our hands as Hyundai will also be revealing its new Sonata and a Venue Crossover. Now all we have to do it to wait and see how the vehicles take the stage and show off their extraordinary specs. Cars Fellow create well researched and thoughtful automotive stories, news, and reviews. Is A Utah Car Dealer Impacting New Car Prices Nationwide? Cars Fellow allows the reader to easily find the content about serious automotive research. 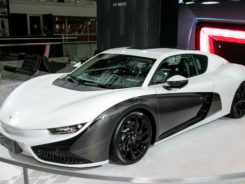 We bring you the latest cars news, cars reviews, car tips and guides from the automobile industry.